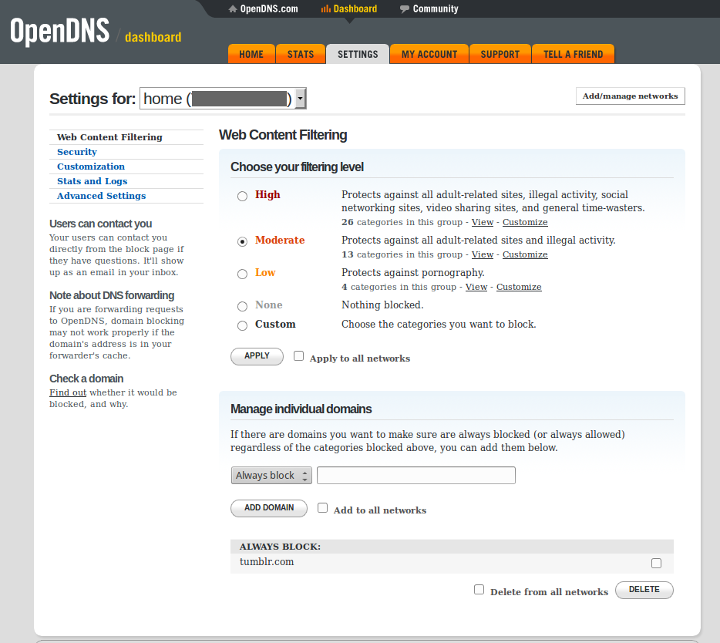 What is OpenDNS? Why should I use it, and how? Posted on May 6, 2015 by pcwrt in Technology.